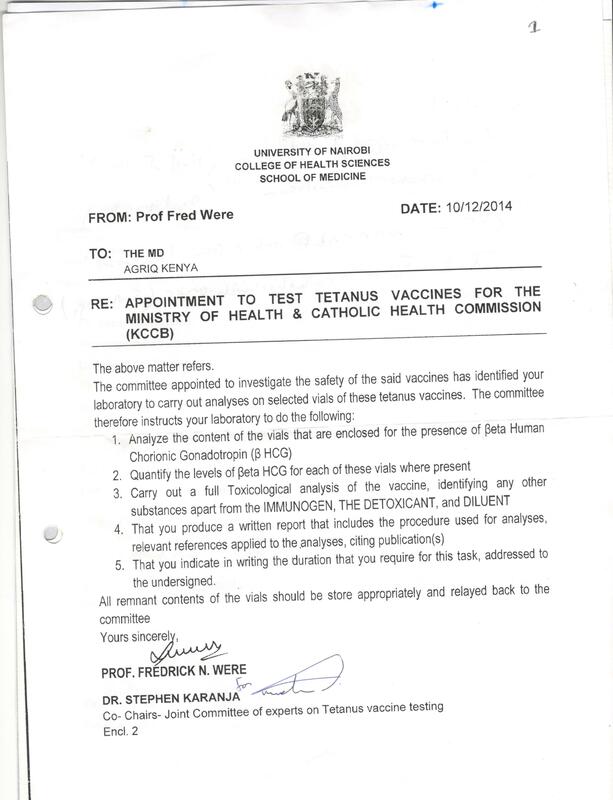 According to a growing number of reports, Agriq-Quest Ltd, the Nairobi based testing laboratory appointed by the Kenyan Ministry of Health and the Catholic Health Commission to carry out analysis on selected vials of the tetanus toxoid vaccines to determine whether or not they contained the anti-fertility hormone hCG, have had their license suspended. Interestingly, the allegation that their license was suspended came a full two years after they had presented their findings, and representatives from the laboratory have told Health Impact News that their license is still intact. 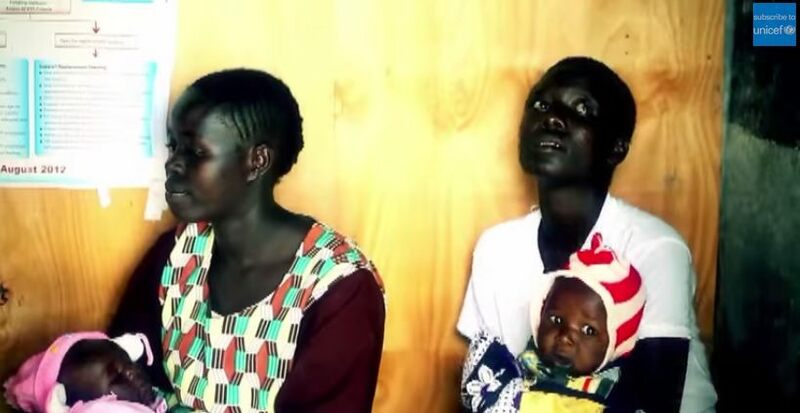 “Kenya’s opposition leader Raila Odinga said girls and women aged between 14 and 49 from the fastest growing populations in the country will not have children, because of a state-sponsored sterilization exercise that was sold to the country as a tetanus vaccination. According to Agriq-Quest Ltd, they presented the results of their findings in January 2015. 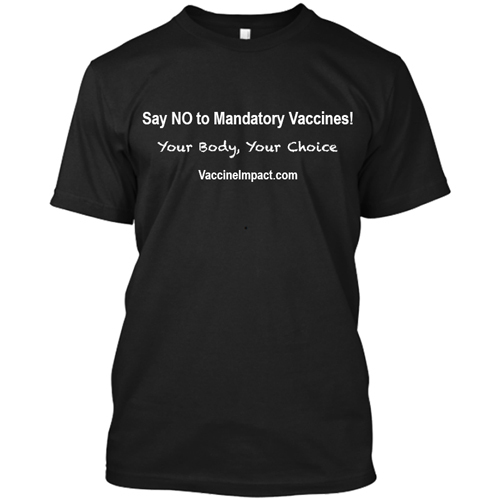 Their presentation to the Joint Committee of experts, confirmed categorically that the vaccinations tested did contain the anti-fertility hormone, hCG. 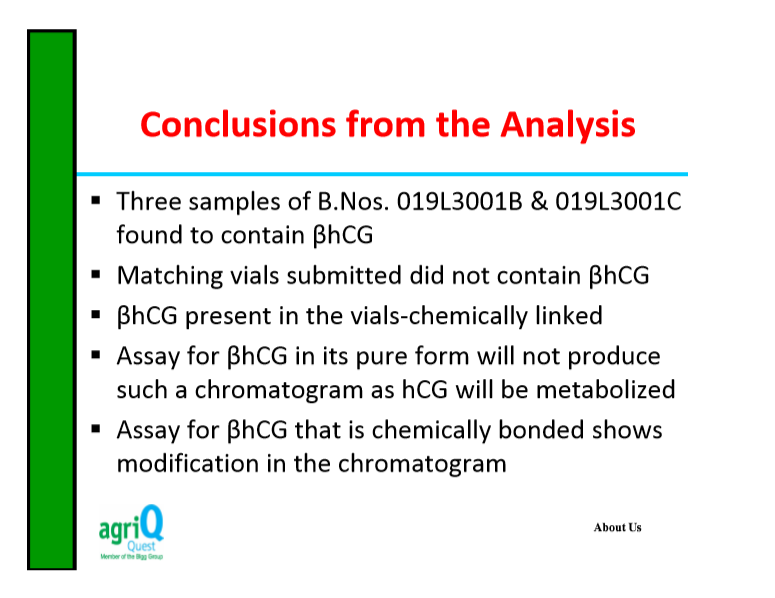 If this is correct, then it would mean that the Kenyan Ministry of Health knew that the tested vaccinations contained hCG, two years before Agriq-Quest had their license suspended. “This is correct. However, the then-principal secretary of the Ministry of Health, Dr. Muraguri, who had constituted the joint committee of experts, immediately cast doubt on our results and even suggested that we may have deliberately contaminated the vaccines with hCG, which is ridiculous. In January, 2017, in response to the report written by Business Daily, Kenya Accreditation Service (KENAS), the organization mandated to offer accreditation services by the Government of Kenya, released the following document confirming Agriq-Quest’s suspension. 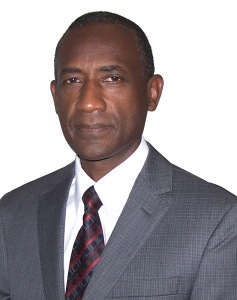 Interestingly, in 2016, Dr. Stephen Kimotho Karanja and Dr. Wahome Ngare from the Catholic Doctors Association, in Nairobi, Kenya, were summoned to appear before the Preliminary Inquiry Committee of the Kenya Medical Practitioners and Dentist Board to answer to a series of complaints received from the Kenyan Medical Association and the general public. 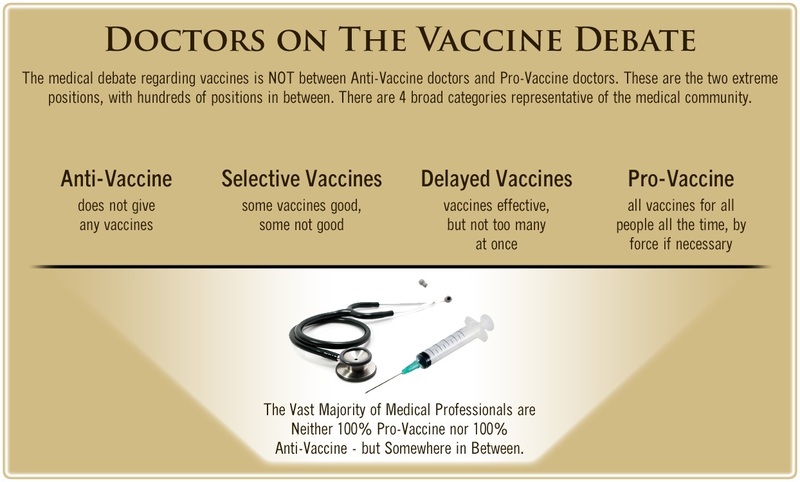 Dr. Stephen Kimotho Karanja and Dr. Wahome Ngare, who were both well respected in their fields, were accused of misleading the general public regarding the tetanus and polio vaccination programs and in doing so were said to have stepped outside their fields of specialization. 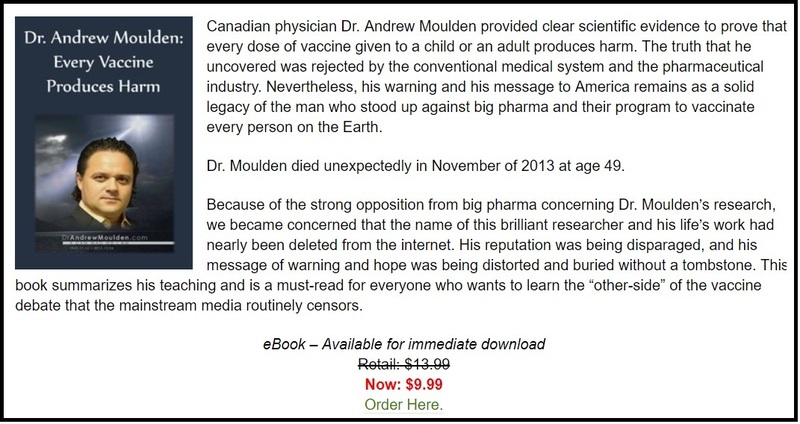 As the Medical Practitioners and Dentists Board is an organization that determines licensure and maintenance of an annual register of duly qualified doctors and dentists, these two well-respected doctors faced being struck off the medical register for exposing the truth about the vaccines. 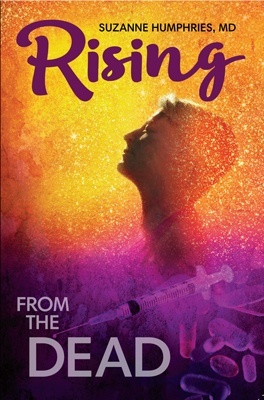 “In brief, they brought in a vaccine expert who gave us a long lecture on the importance of vaccines and the long process and quality checks any vaccine goes through before it is approved for use in human beings. We were then invited to present our scientific findings, which shocked the board. The board chairman acknowledged that the matter was serious and promised to call representatives from the ministry and arbitrate between us and them so that we can come up with the best possible way to deal with this threat going forward. He asked for our undertaking that we will not discuss the matter in public again until it was resolved internally. Since the proceedings of this committee are equivalent to a court of law, we were supposed to get signed copies of the ruling so that we could move to the next step. To date, all our lawyers’ efforts to get the signed proceedings and ruling have been futile! My feeling is that the sermons were used to create a certain impression among the public – that we were summoned by the board for disciplinary proceedings and we have never spoken thereafter! If what Dr. Ngare is saying is true, then we need to question whether or not the above hearing was more about silencing these professionals to further their agenda than exposing the truth. “The body that supposedly ‘deregistered’ Agriq-Quest is a local accrediting organization and most likely has affiliations to international organizations, which would explain its actions. It is not the registering body for laboratories in Kenya and therefore cannot deregister the lab! It had accredited only some minor functions of Agriq-Quest that did not include the test we did. Were Agriq-Quest Equipped to Test Vaccines? From Agriq-Quest’s Facebook page, it certainly appears that the laboratory was equipped to test the vaccines for hormones, leaving us to question why their former employee brought their capabilities into question? To discover whether or not the laboratory was equipped to do the testing or not, we contacted Agriq-Quest Ltd and asked them if there was anyone available to answer a few questions. A spokesperson for the company who wished to remain anonymous for legal reasons, agreed to be interviewed. To demonstrate to readers exactly what tests Agriq-Quest Ltd were asked to perform, Health Impact News was given permission to publish the following letter. Health Impact News would like to thank both Dr. Ngare and Agriq-Quest Ltd for their frank and honest contributions to this article and we wish them every success for the future.